60x140x20 Metal Building Cancelled Order. 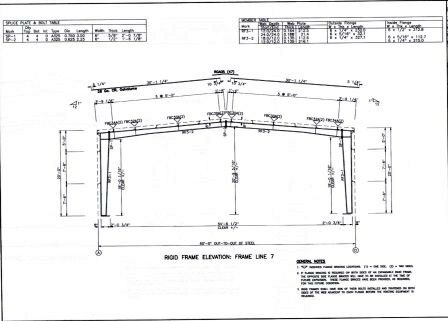 Designed with (9) 16×14 overhead door openings. Perfect for a auto shop. Has all warranties.